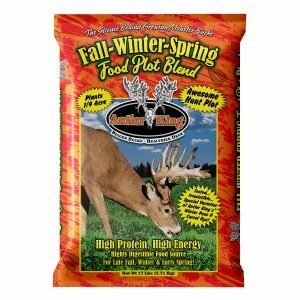 LIGHTS OUT FORAGE OATS & MORE is an awesome ALL FALL hunt plot that will attract deer all Fall and Winter. 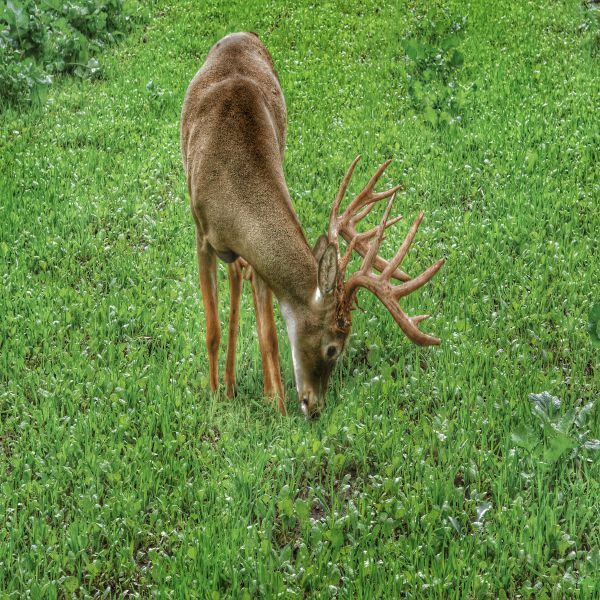 The special varieties of Forage Oats, Turnips and Canola will be highly sought after food sources by the whole deer family. 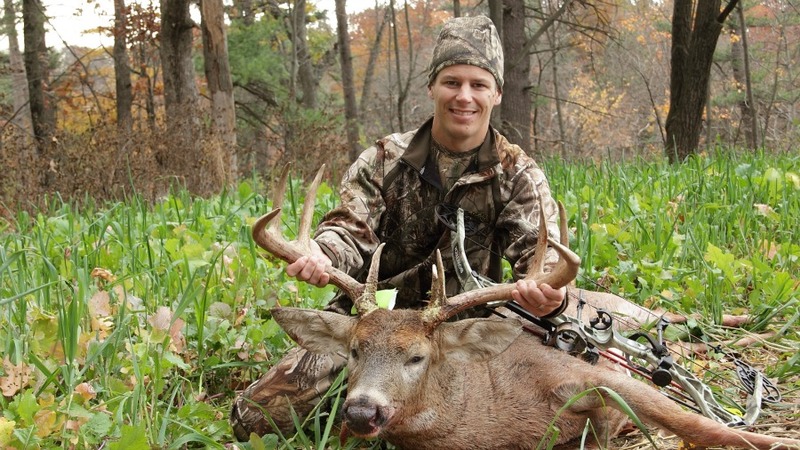 Beginning early in the Fall and extending into Winter, Lights Out makes a fantastic hunt plot EVERY day of the hunting season! 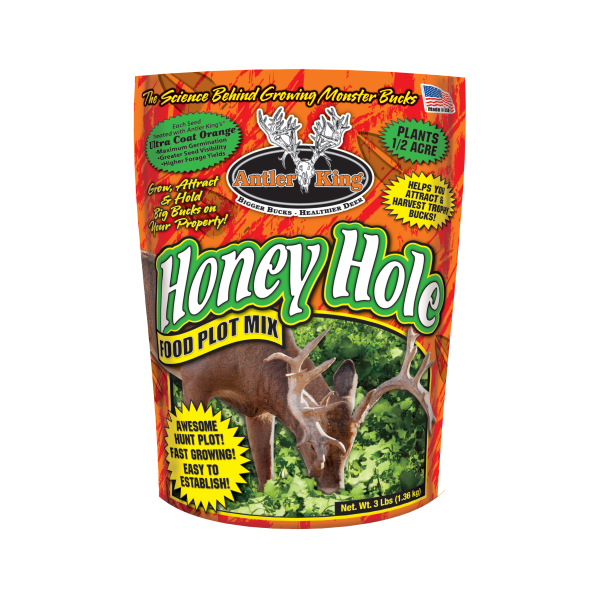 Lights Out Forage Oats & More will completely change how you plan your Fall Food Plots this year! WHY LIGHTS OUT? 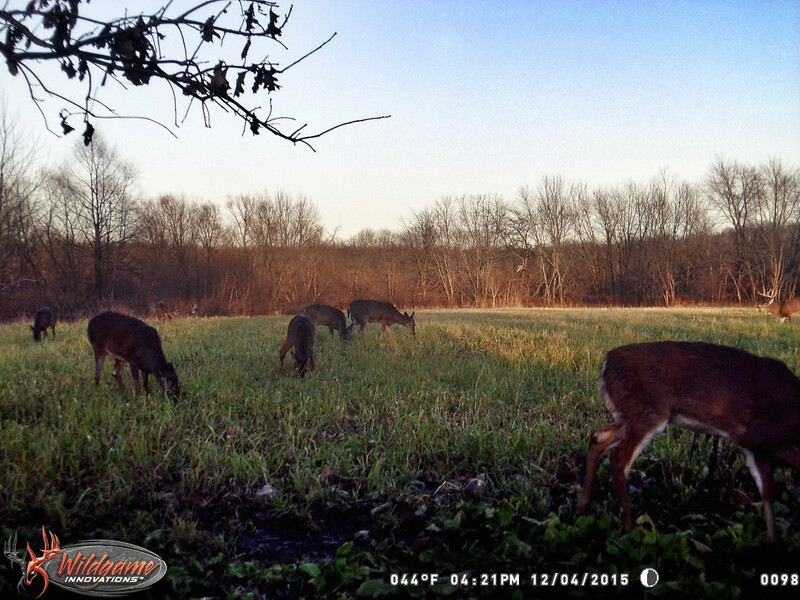 When developing Lights Out Forage Oats we tested many Oat varieties and were able to find a specific Oat variety that was more attractive to deer than all the others and was also more weather tolerant and Winter hardy…staying greener and more palatable longer into Winter than the other varieties on the market. 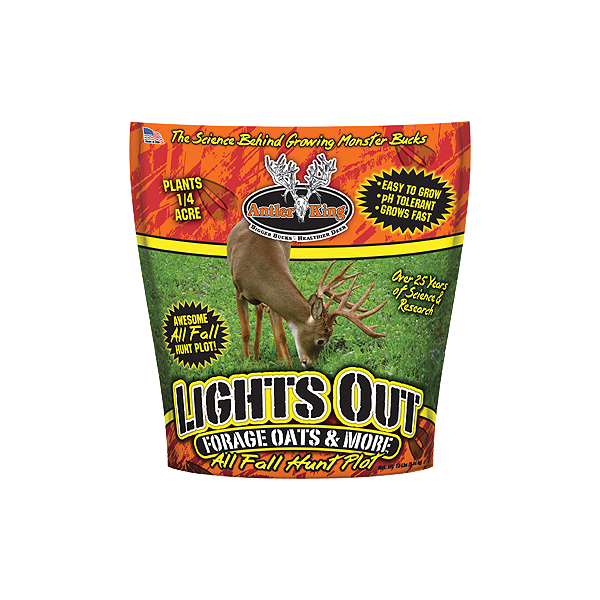 With 90% Oats, Lights Out Forage Oats will be able to attract and feed deer just 10-14 days after planting, as it will germinate quickly and immediately provide highly sought after food sources and act as a GREAT bow hunting food plot. 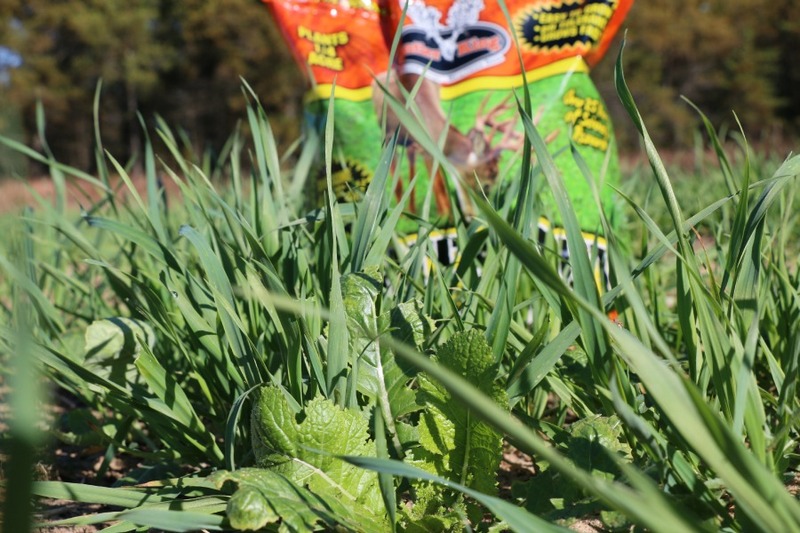 This special variety of Oat is not only cold tolerant but can also withstand intense graze pressure, allowing the Turnips and Canola time to reach maturity and provide the 1-2 punch of early and late Fall food designed to keep deer in your food plot all hunting season long. 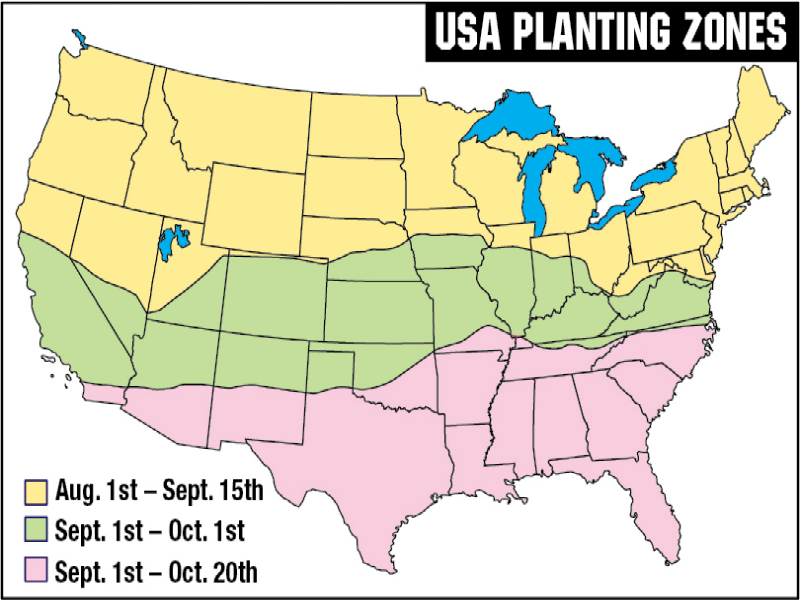 NUTRITION: The leafy greens and fibrous roots of the Brassicas in Lights Out provide 16-25% protein, 4% gross energy (equivalent to corn) and are easily digestible and palatable offering deer a high energy alternative to corn that is much easier to digest and much cheaper to plant and maintain. 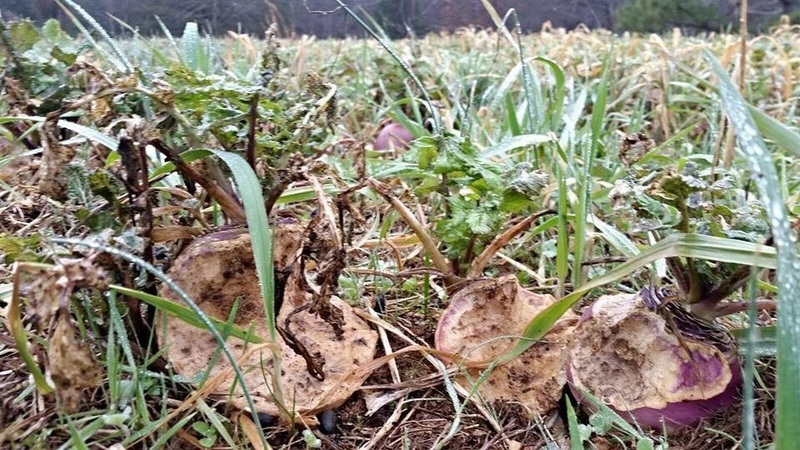 The first killing frost or consecutive frosts will help trigger maturity and a dramatic molecular change that will allow the Brassica plants to convert their stored up starches to sugars creating an irresistible sugary food plot that deer will crave throughout the colder months. 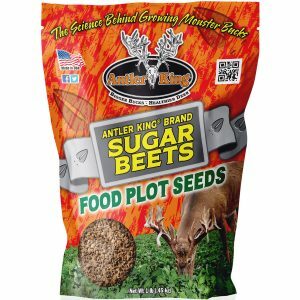 This highly sought after combination of grains and brassicas is designed for the deer hunter and land manager and will provide your deer herd the food they need, when they need it most! 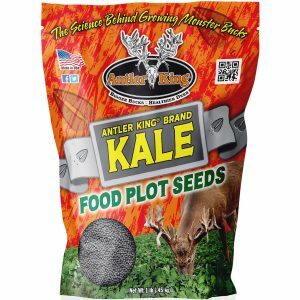 Very quick establishing seed blend that seems to rate high in shade and PH tolerance. My only gripe would be the low percentage of turnips and canola, but the bag does say 90% Oats so I knew what I was getting into. Oats grow extremely well, the vibrant green really stands out relative to the Fall woods.